Being a supplier of components to the world’s No. 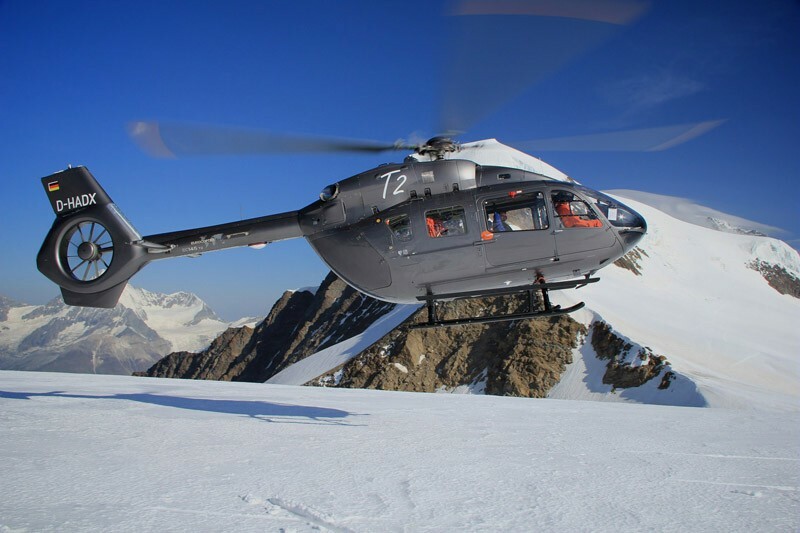 1 helicopter manufacturer which fleet accounts for some 12,000 helicopters operated by more than 3,000 customers in 152 countries is an extremely demanding task. The history of cooperation between Airbus Helicopters and Crouzet started 35 years ago. At that time Crouzet was a manufacturer of accessories for helicopter control grips. 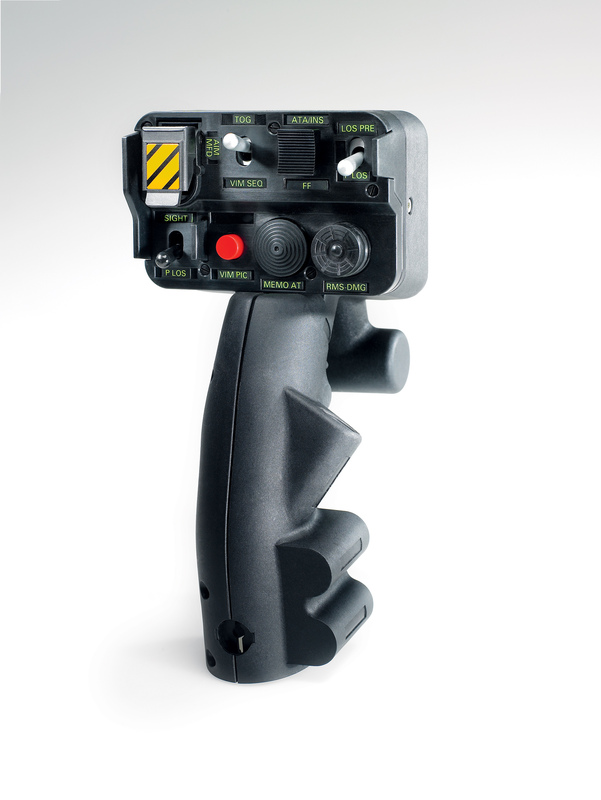 The real connection came in 1981 when Airbus Helicopters, at the time called Aerospatiale, asked if we could provide them with a complete solution – a control grip with integrated buttons. Our Engineering and R&D teams took this challenge very seriously and were determined to come up with a solution that would meet Airbus Helicopters’ needs. Based on the information and requirements collected from the helicopter pilots, the Crouzet team was able to work on the design and definition of the precise positioning of each button and the hand position on the grip resulting in the first control grip. Today this control grip has been re-designed in many different versions to bring the greatest satisfaction to the final customer. 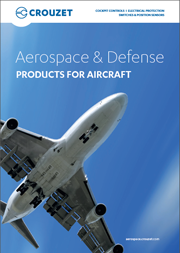 This was done in order to comply with the various machine and programs requirements identified for Airbus Helicopters, which was a key service that Crouzet was bringing. 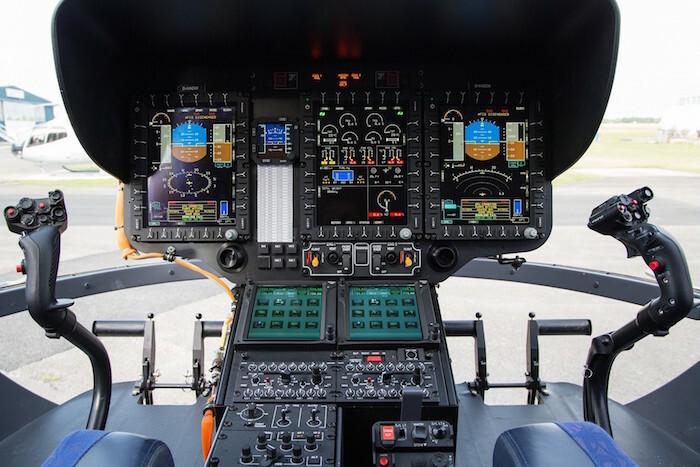 Building on our expertise and technical knowledge, Crouzet continues to be innovative through new technical innovations or new electrical functions contributing to the worldwide success of Airbus Helicopters.